Seasonal specialty coffees can have many different meanings, but at Empire it means distinct and uniquely flavorful coffee. The cornerstone of our program is seasonality. This means we only carry the most current crop from early on in the growing season. When a coffee is in season and fresh, you get vibrant flavors that are distinct and delicious. Unfortunately, many roasters will source coffee from an exotic region like Kenya or Indonesia (regardless of quality or freshness) and pass them off as something special. At Empire we put all our coffees through an extensive test roasting and cupping process to determine which will end up on our menu, and many of our single-origin coffees originate from family farms or even specific plateaus on farms. Our roasting philosophy is about finding the appropriate roast profile that enhances the coffee’s natural taste without imparting any smoky notes. This process ensures delicious, fragrant coffee with every batch. All coffees are hand-roasted on our solid drum Diedrich roaster by an experienced roast master in small, 60 pound batches. 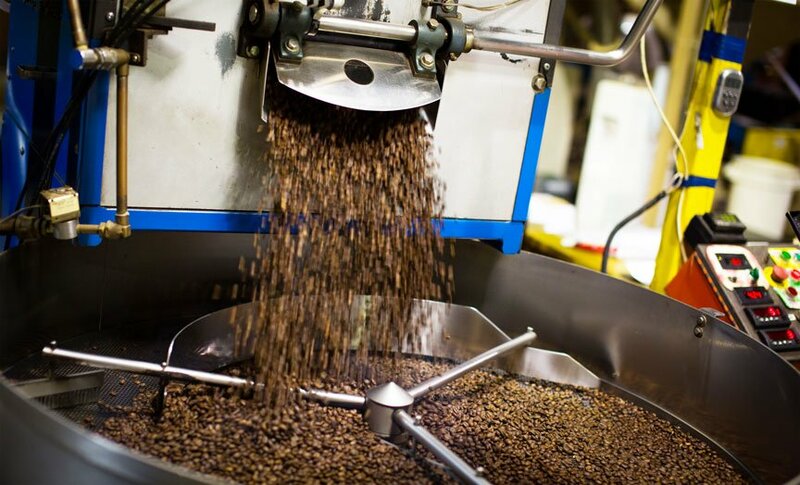 Seasonality and proper roasting sets our specialty coffee program apart from the competition.